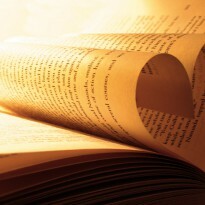 Reading progress update: I've read 65 out of 222 pages. 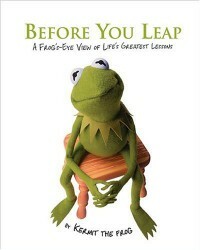 So far a hilarious and entertaining book from the insight of a Muppet favorite Kermit The Frog. I'm finding it thoroughly enjoyable and had difficulties putting it down.